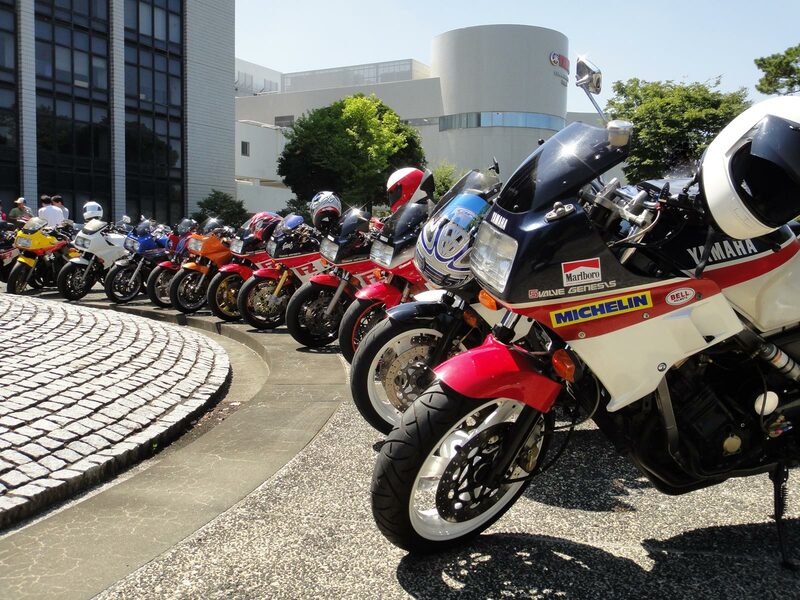 We celebrated the 25th anniversary of the FZ750s. 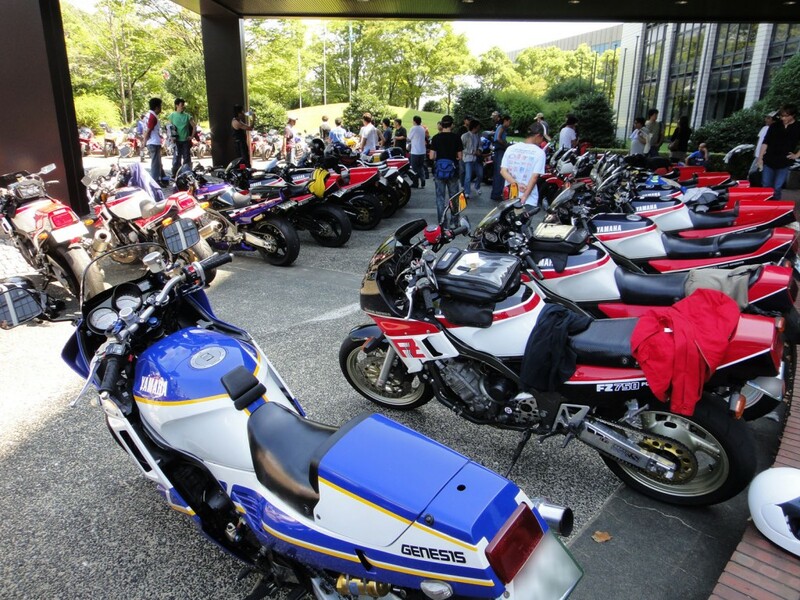 This is the new site for FZ750 freaks. Hope you will enjoy the whole new world.